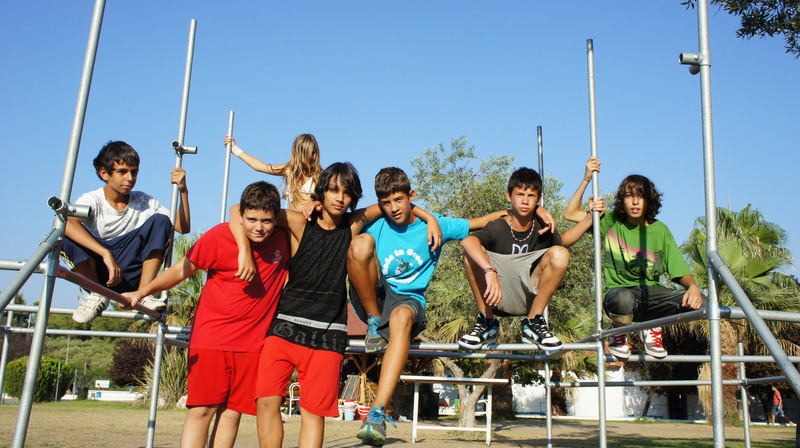 We strongly believe that the camp is not just a summer holidays: Our goal is to offer children days of joy in a beautiful natural environment. Through team work, games and the daily programme we have created a small, structured and organized society. While playing and having fun, children learn to: respect and accept diversity, believe in equality and to work in teams. Our programme aims to develop both body and spirit through sports, entertainment and education. Sending your child to a camp opens up their horizons in a unique and life-changing way. They will build friendships and memories that last a lifetime. Through interacting with children from different cultures and backgrounds they will learn to accept others and respect differences.Our International camps take place in both summer and winter. 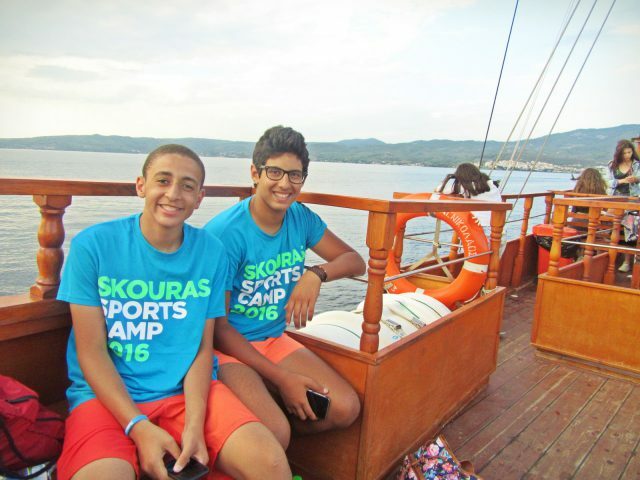 Blooms offers this program in partnership with Skouras Sports & Language Camps in Greece. Blooms acts as a chaperone to ensure the children get the best possible experience from this unique program. We close registration once we reach full capacity. Payment can be made online, at any CIB branch or at our office in cash or credit card. Payment can be made at the School of Continuing Education Building at the New Cairo campus or Tahrir campus. Payment can be made online, at any CIB branch or at our office in cash or credit card. You can choose whichever payment option you prefer in the next step. Booking is confirmed ONLY once payment is made.